FlowJam is the Mid-Atlantic’s First Universal Healing Arts festival, located just outside the nation’s capitol in Loudoun County, VA. This 3 day experience fuses healing vibes, music, dance and stimulating arts on a private farm at the base of the Blue Ridge Mountains. We carefully select local vendors and offer weekend camping options that create a magical connection to the Earth and one another. We invite you to join us to heal and celebrate love and life with fam. Can’t wait for the main event in June? 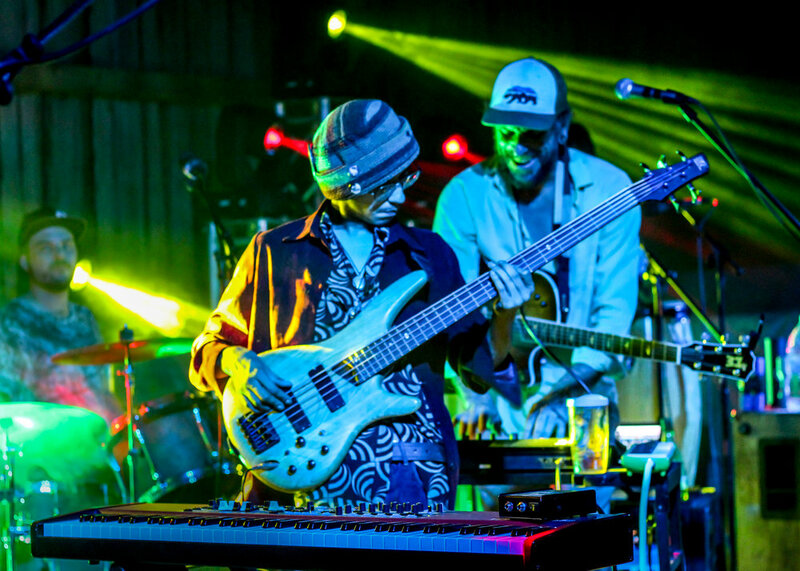 We’re planning 3 Pre-Jam’s to gear up for FlowJam and to connect with our tribe throughout the year. In 2019, we’re dedicated to giving back to charities that support Mental Health Awareness, Alzheimer’s Research (the two biggest killers in America today) and Land Management. We will be hosting 3 events leading up to our weekend festival that will give back to these causes. Saturday March 23rd 12pm-2am– Asheville, NC — We are hosting an all day riverside festival celebrating our Blue Ridge Mountain Roots featuring FlowJam’s music talent including Buddhagraph Spaceship, The Kind Thieves and Mateo Monk and select healers include Meredith Walsh (FlowJam Founder) and David Martin, Yogini & Sound Healer. Visit our Asheville Pre-Jam Event Page for more information. Saturday May 18th 12pm-9pm – Richmond, VA — We’re getting crafty to give back to Alzheimer’s Research. Expect movement, crafting, and open mic. Visit our Richmond Pre-Jam Event Page for more information. Are you selling items that can change peoples lives or enhance them in any way? Submit your application today to join FlowJam and support our mission to awaken lives. Early bird applications open until January 31st 2019. Are you a healer, instructor, musician or an artist? Would you like to share your talents with others and help bring awareness to guide a transformation in peoples lives or enhance them in any way? Submit your application today to join FlowJam. Artists, please use the Artist Application button. Healers, instructors & musicians please use the HIM Application button below. Are you a leader? Do you want to get involved on a deeper level? If so we invite you to participate as a loyal & trusted crew member. Join us as we build this creation from scratch & break it down with love & sustainability as our core value. We aim to create a magickal atmosphere for our guests. Please submit your application using the below Volunteer Application link.